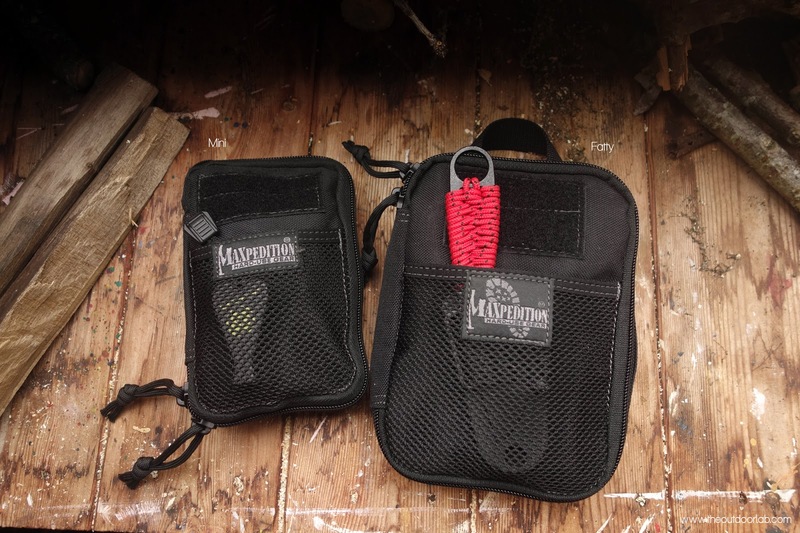 A quick look at a couple of maxpedition pocket organisers for backpacking and trekking. 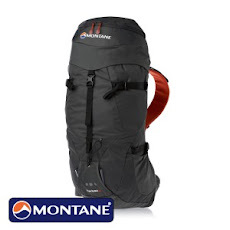 The organisers are usually used for EDC but make great organisers when backpacking. 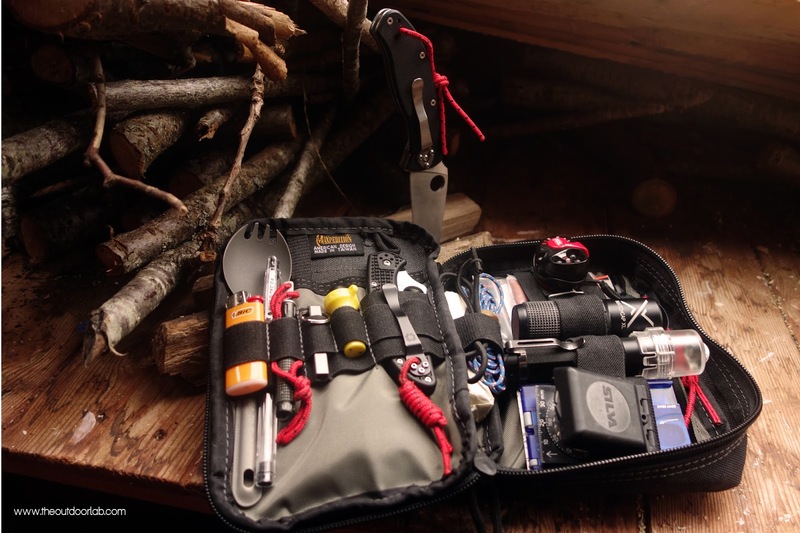 They can be used for all your little gadgets and such as well as used as a first aid kit or survival kit. 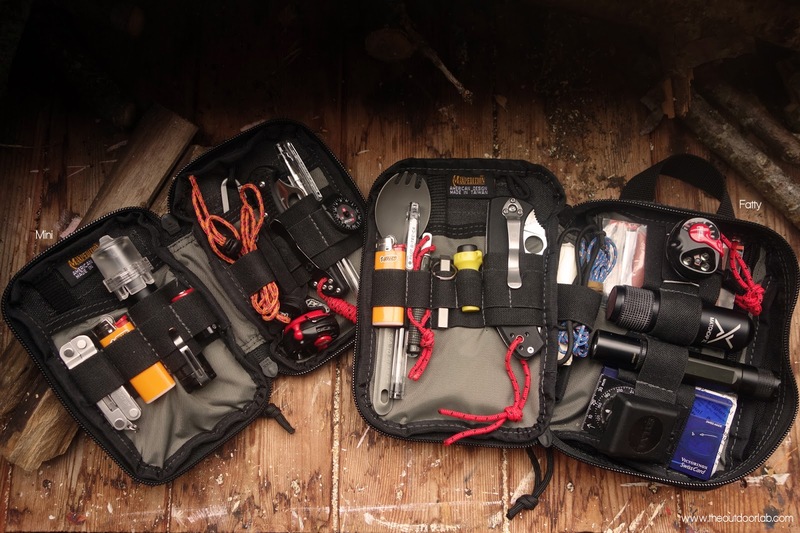 The two pocket organisers are the 'mini' and the 'fatty'. 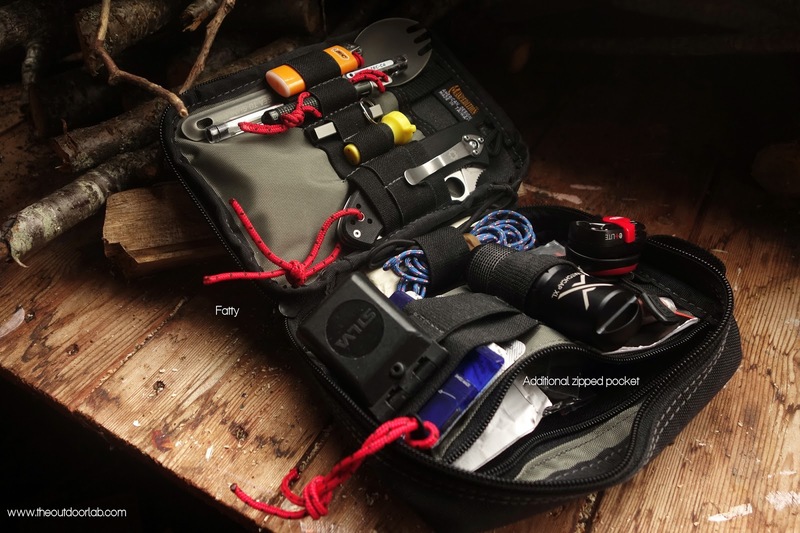 The mini is a smallish EDC pocket organiser, while the fatty is larger and deeper. 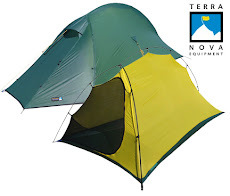 Generally, the mini is more than adequate for carrying items for backpacking trips but if you need extra storage the fatty is a fair bit larger and has the addition of another zipped pocket that can be used for an interdependent first aid kit.